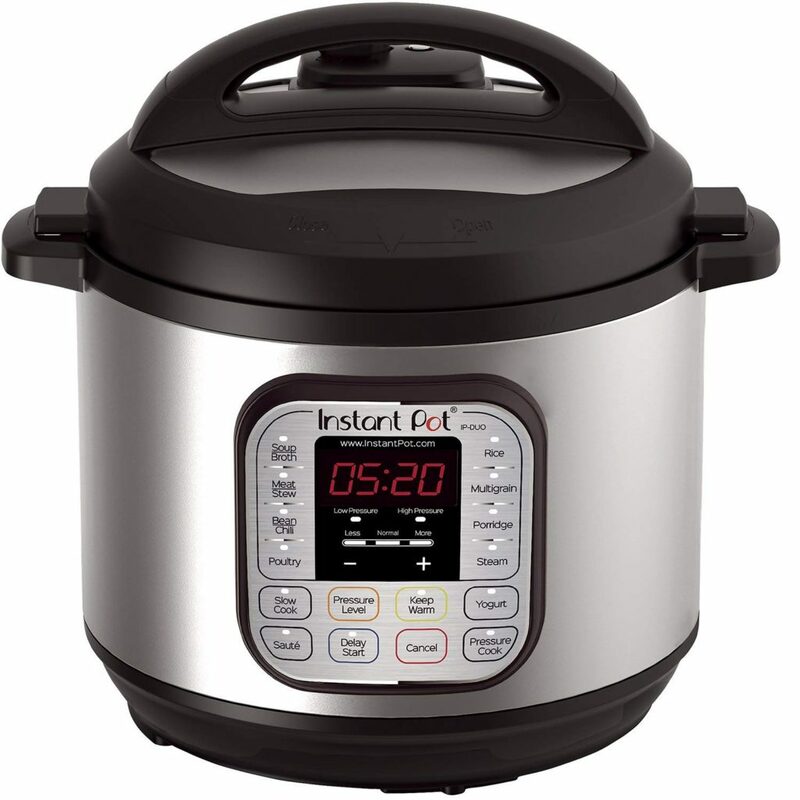 I have the 6 quart Instant Pot and I love it! So easy to make quick dinners, large amounts of rice, soup and cook dried beans! The 6 quart and 8 quart are on sale right now for $69.99 (normally $99.95 and $139.95!). 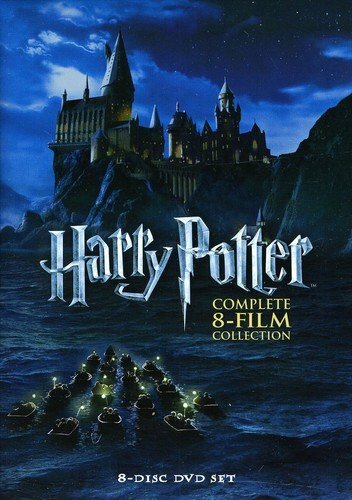 A collection of all 8 Harry Potter movies on DVD for only $22.49. My kids and I are big watching these this weekend! 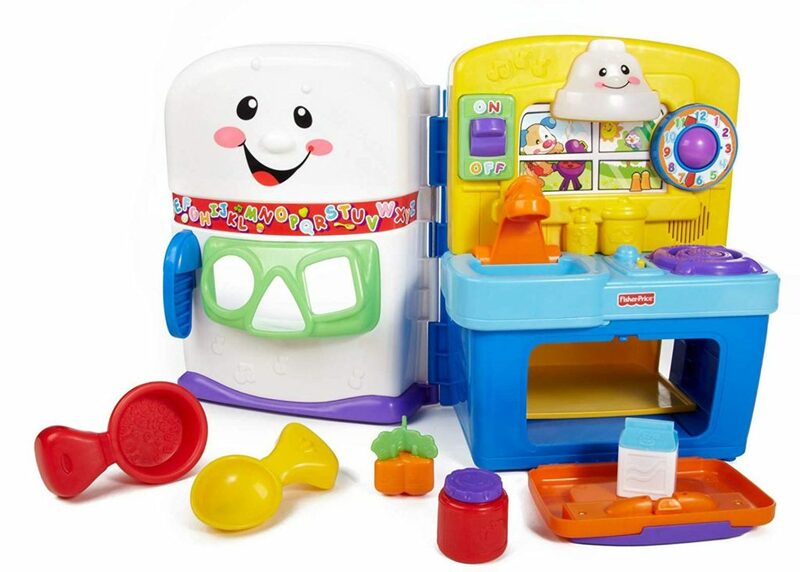 And lots of great prices on toys, including this adorable Fisher-Price mini kitchen great for infants and toddlers (my kids loved it when they were that little!). This entry was posted in Amazon, Online Deals and tagged Amazon, Black Friday. Bookmark the permalink.